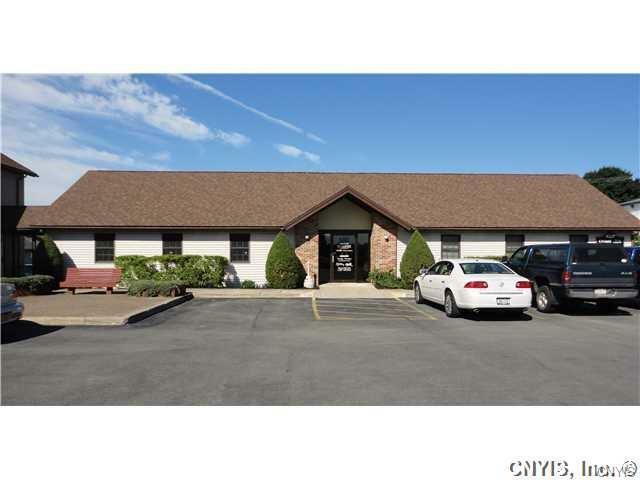 Prime commercial office space with excellent exposure for your business needs. Street-level space in a professional office complex. 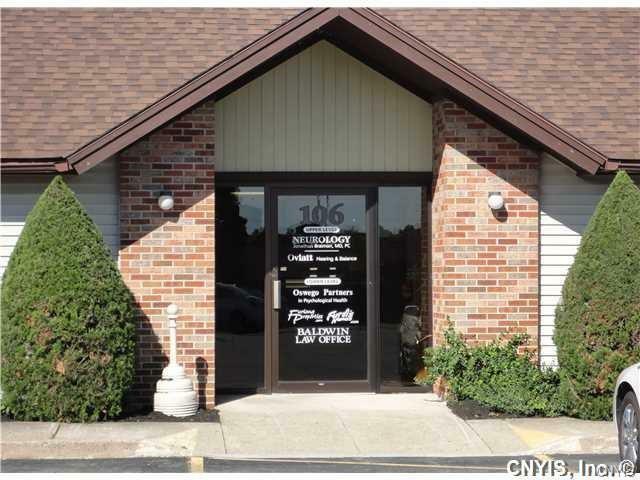 Be among the many professionals at Utica Court office complex. Large waiting room/receptionist area. Private offices with rear exit. 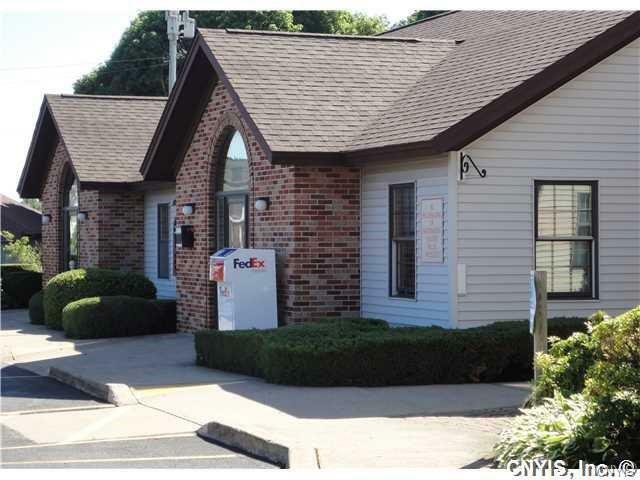 Ample parking with closest parking to the building designated for Tenant's clients/customers. All common area maintenance is included in the rent. Tenant pays their own utilities. 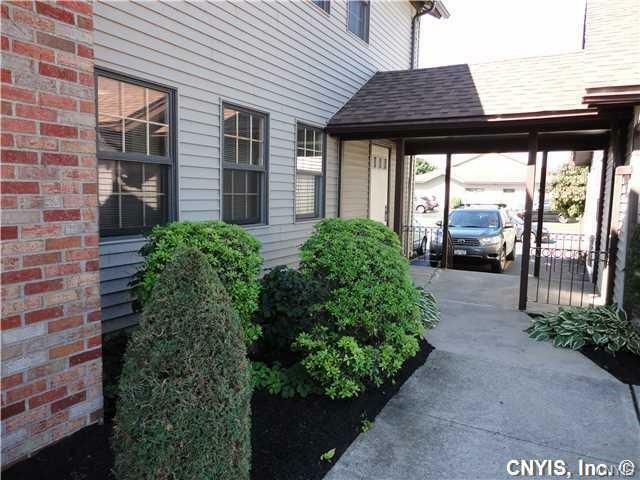 Landlord willing to do build-out of space with long-term lease.